How this deal is profitable for you? Looking for outstanding graphics to brand your creative project? Here’s a set of 22 Type Sales Tags & Badges Templates which can be used as your logos, labels, badges, watermark and other identity and branding materials. 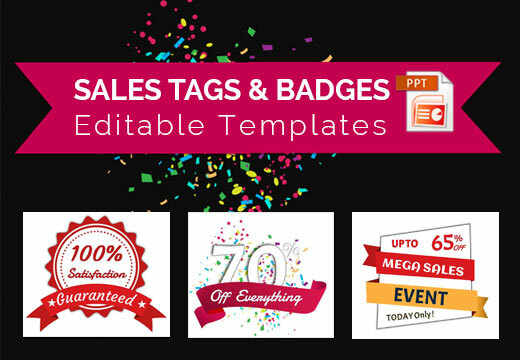 Note: Click on the 2nd screenshot and scroll down to see the complete set of Sales Tags & Badges Templates. 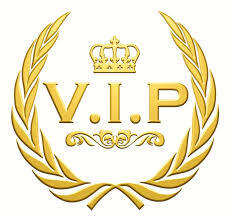 We have hand-picked each product and seller to ensure it meets our quality standards. 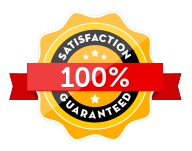 All our products come with a No doubts, 100% money back policy. So you can buy with confidence.For more info check Deal terms. 128-bit SSL secure encryption. Your credit card information is never stored to ensure your privacy. All DealMirror products come with a full 30 day money back guarantee.